Exporter of a wide range of products which include alloy steel tubes. 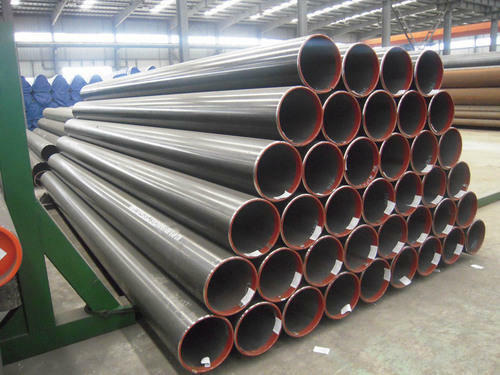 The Alloy Steel Tubes are available in ASTM A 213 – T-2, T-5, T-9, T-11, T-12, T-22 grades. 152.4 mm OD 10 Swg. Round, coil, ‘U’ shape, square, rectangular, hydraulic tube, etc. Bending, annealed & pickled, machining, etc. Looking for “Alloy Steel Tubes”?